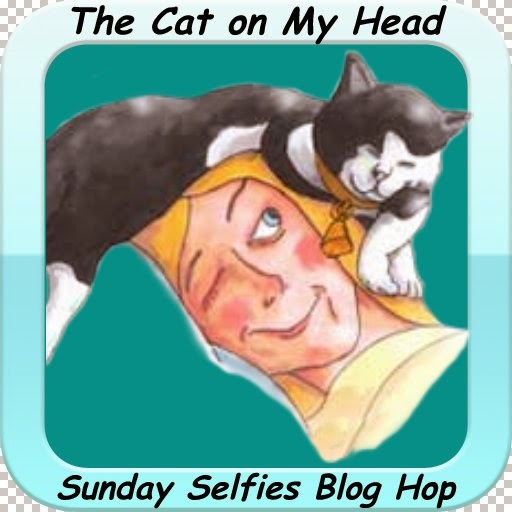 Today we're participating in the Sunday Selfies Blog Hop, hosted by The Cat on My Head. Now that is such a good selfie. Happy Sunday to all of you. 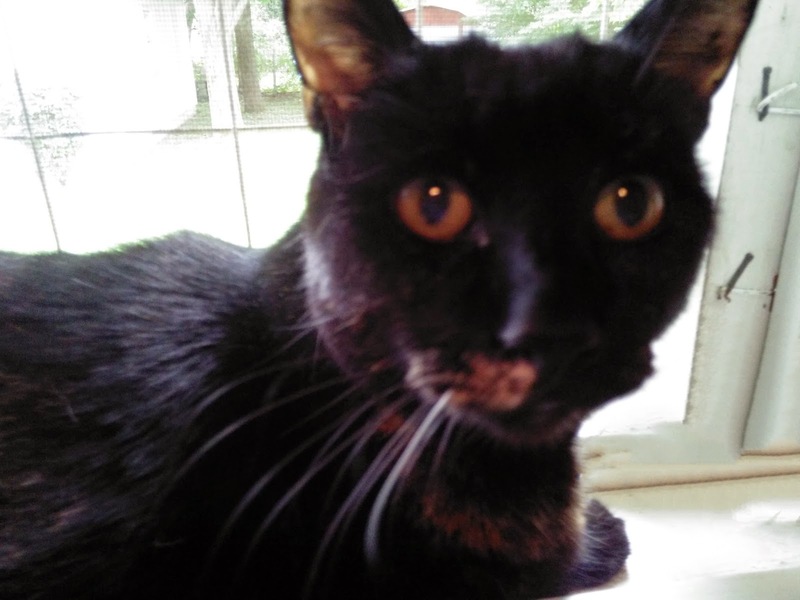 Great Selfie Truffles! Have a great Easy! Now that's a great selfie! You're a natural!! That's quite a dramatic pose. Well, hello Truffles!!! Aren't you just the cutest thing! Great selfie! I've never really mastered the art, myself. Obviously, you have. Whoa! Looks like you took that yourself. Excellent work! But of course it is...it's done by a cat! oh how cute is that!!?? Just purrfect! Truffles! Didja snap that one with your own paw? That's furry CLEVER! We're impressed!